The extraordinary experiences of ordinary people—their suffering and their unimaginable bravery—are the subject of Judy Glickman Lauder’s remarkable photographs. Beyond the Shadows responds to the mass murder of Jews during the Holocaust, while telling the uplifting story of how the citizens and leadership of Denmark, under occupation and at tremendous risk, defied the Third Reich to transport the country’s Jews to safety in Sweden. 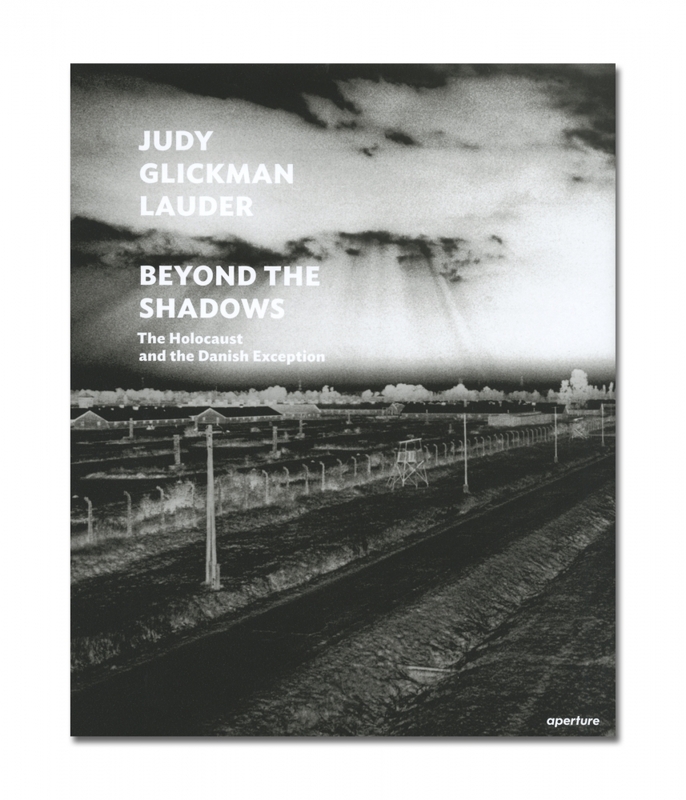 Over the past thirty years Glickman Lauder has captured the intensity of the death camps in Germany, Poland, and Czechoslovakia in dark and expressive photographs, telling of a world turned upside down. In contrast, the redemptive and uplifting story of the “Danish exception” is told through portraits of Danish Jewish survivors and Danish rescuers. Over the course of a few intense weeks in 1943, the vast majority of Denmark’s Jewish population, seven thousand people, along with nearly seven hundred non-Jewish spouses, were hidden in boats and carried across the Øresund to safety in Sweden. Denmark is the only nation in Western Europe that can claim the rescue of its Jewish population from the Holocaust.